The Moment Company aims to stimulate sustainability awareness by creating and selling sustainable experiences. Sustainable experiences are experiences that do not only benefit the well being of the person consuming but also that of other world citizens and of generations to come. The Moment Company started in 2001. Development of sustainable experiences is different from traditional product development. The process is more intuitive and seems to happen more often in the heart and less inside the head. In designing these experiences a special tool is used. 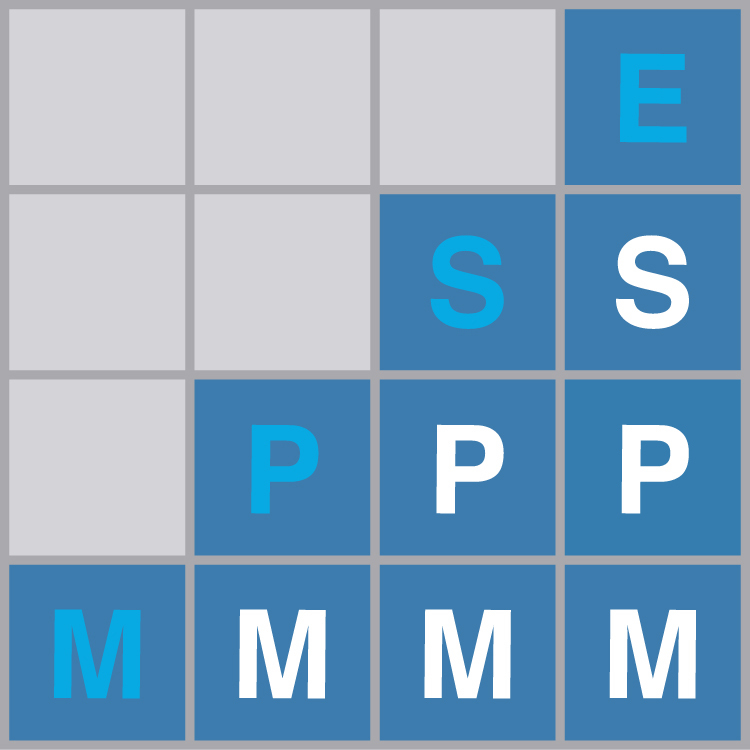 The diagram has four horizontal layers, four vertical columns, a blue diagonal history line and consists of four building blocks: M (Material), P (Product), S (Service) & E (Experience). A sustainable experience needs the material, product & service building blocks in order to exist. Rathenau Institute, Dutch embassy Rome, Rotterdamse Oogst, Centrum Beeldende Kunst Rotterdam, Kendrion Cetra, Dutch Design Week, Witte de With festival, Rotterdam School of Management, Art Garden Amsterdam, Design Platform Eindhoven, Design & Architecture magazines, educational institutions in the Netherlands, Japan, Estonia and others countries.